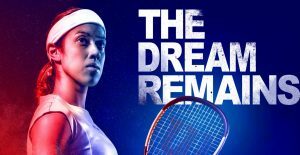 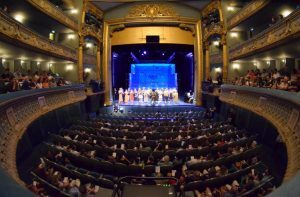 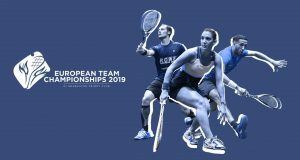 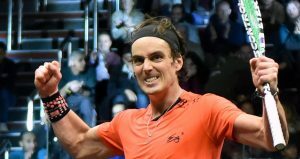 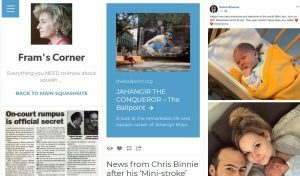 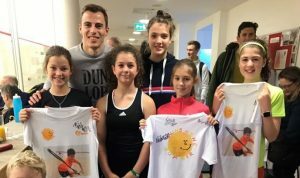 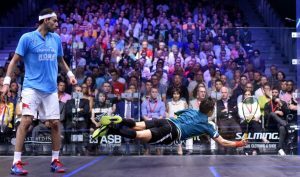 Open de Nantes 2018 – Watch the “after-movie”…. 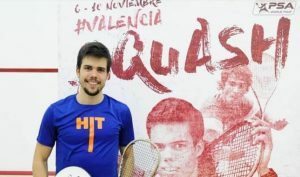 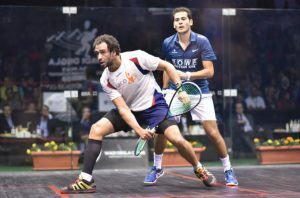 Nail that deep backhand corner ! 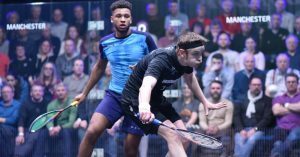 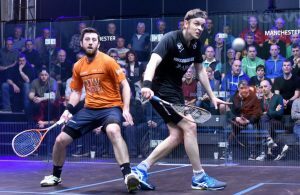 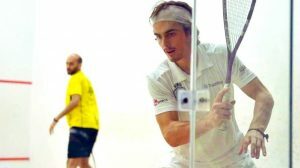 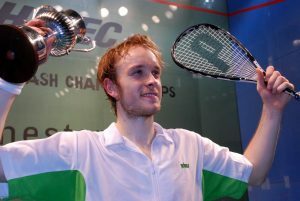 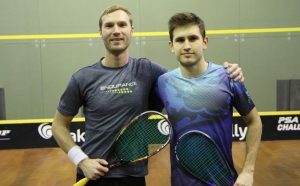 Learn to hit the ball more effectively out of the backhand back corner with the help of Jesse Engelbrecht in this week's brand new playlist! 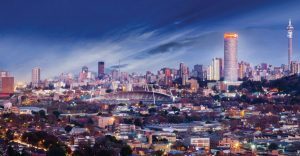 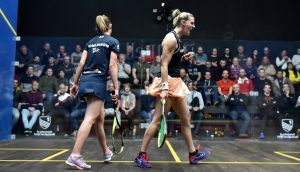 Three teams are through to the PSL semi-finals with one round still to play ... who needs to do what in Round Ten ??? 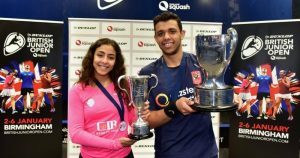 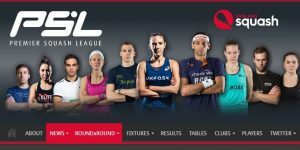 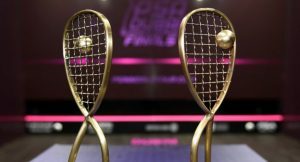 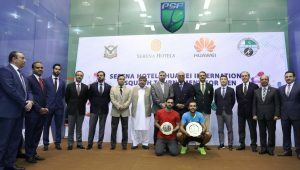 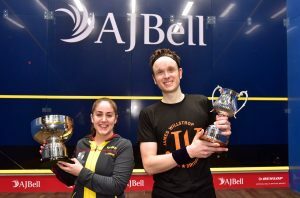 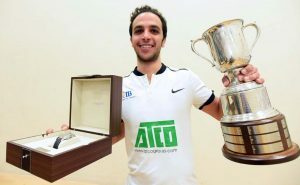 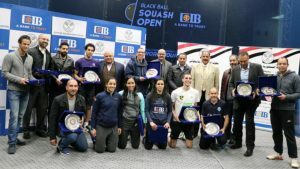 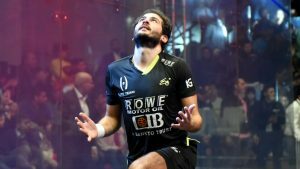 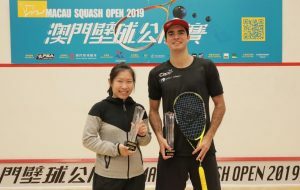 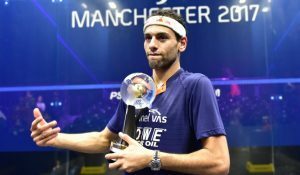 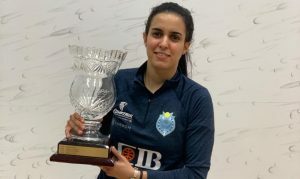 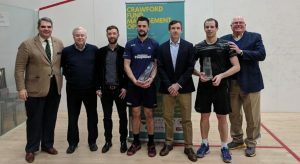 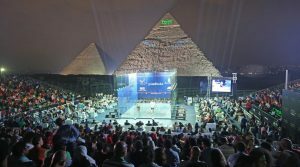 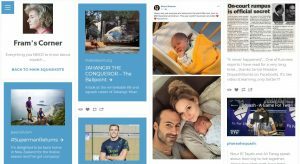 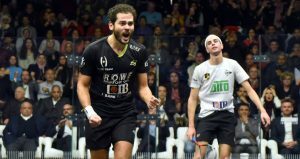 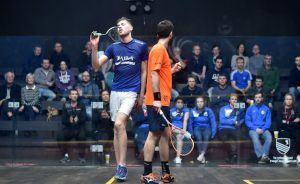 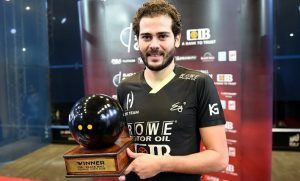 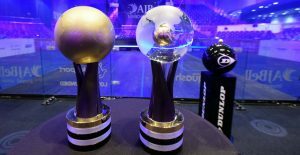 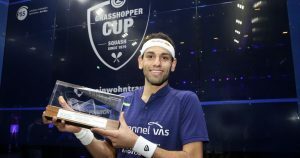 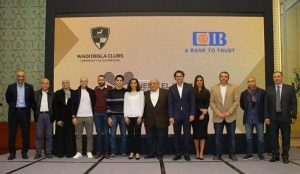 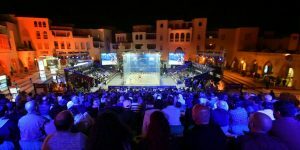 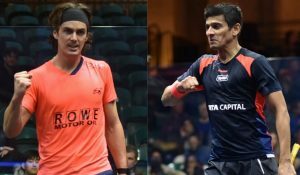 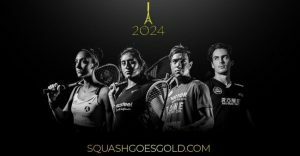 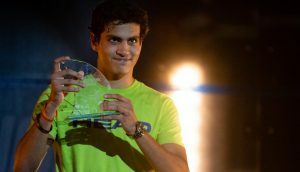 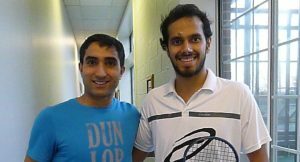 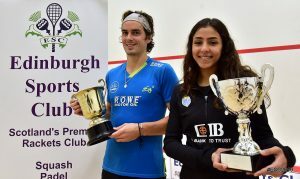 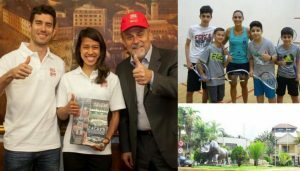 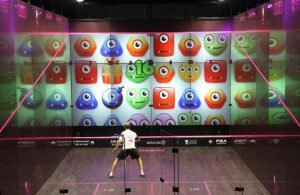 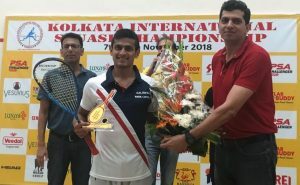 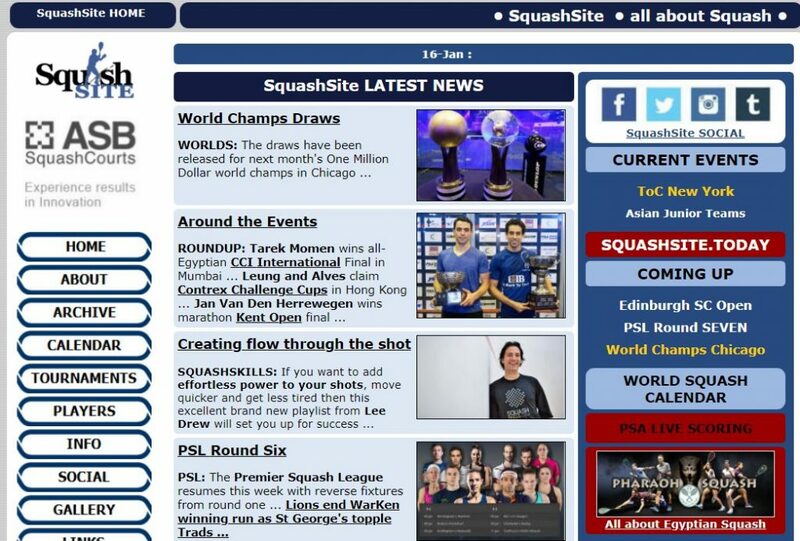 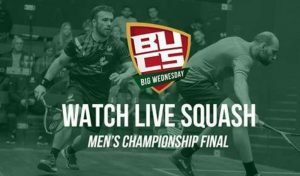 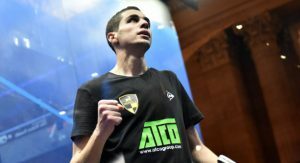 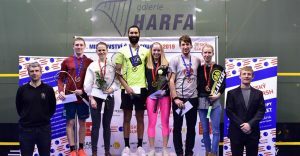 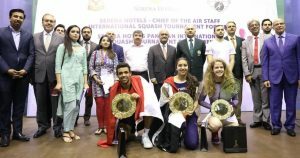 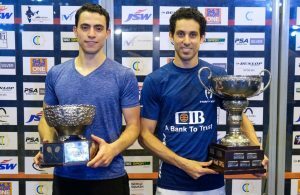 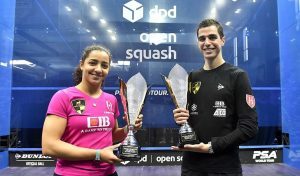 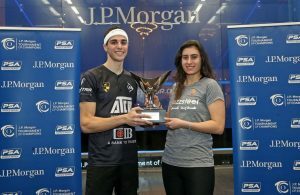 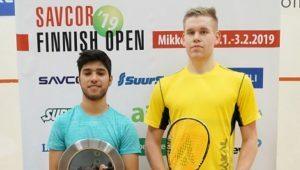 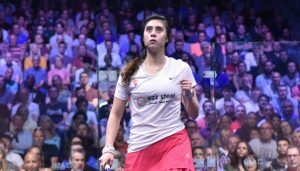 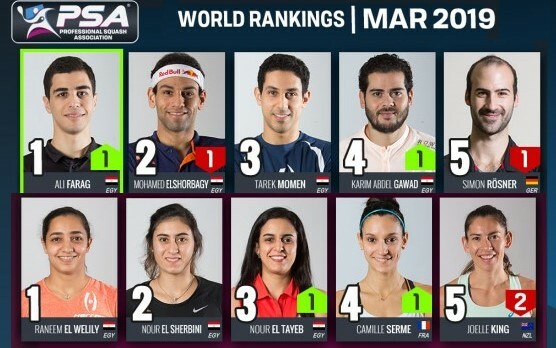 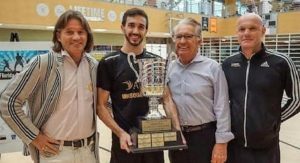 Nour El Sherbini and Ali Farag are the 2018/19 PSA World Champions !!! 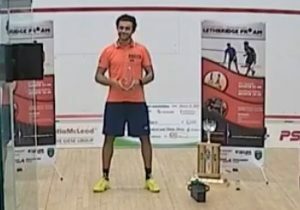 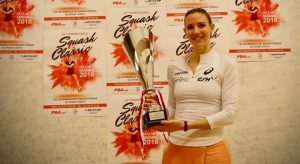 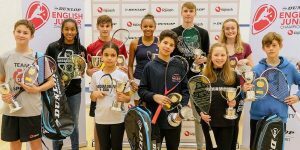 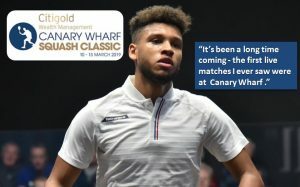 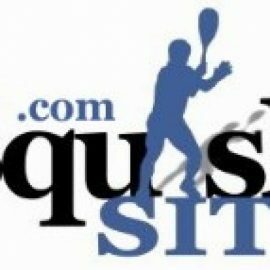 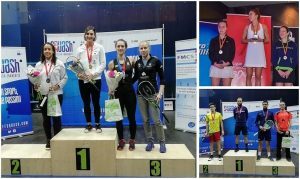 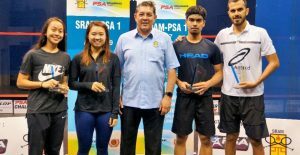 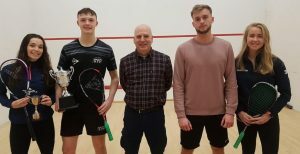 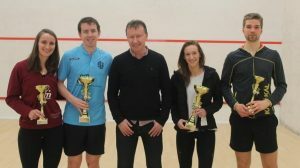 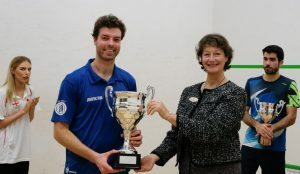 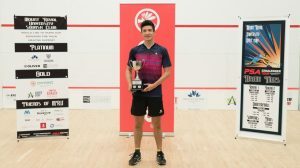 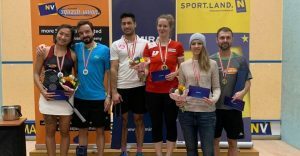 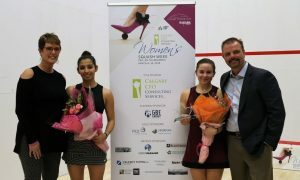 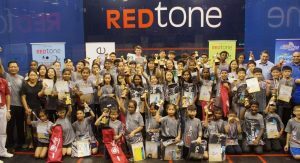 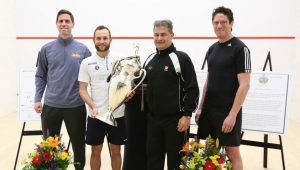 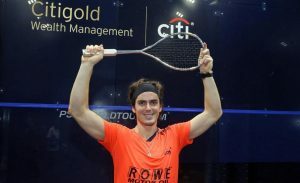 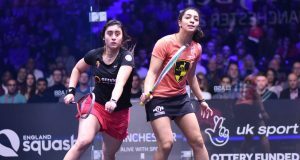 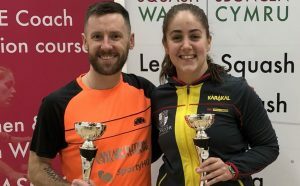 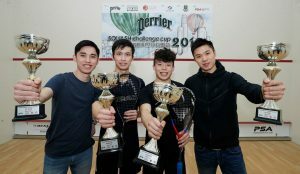 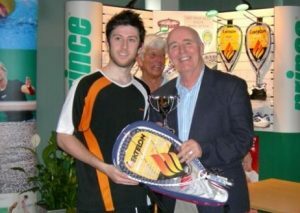 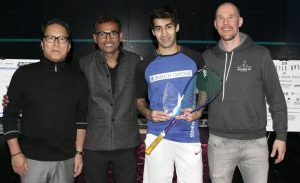 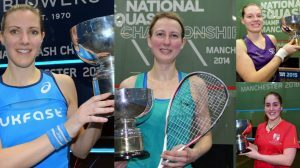 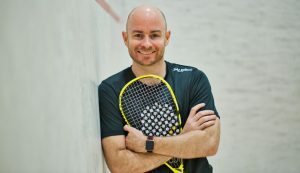 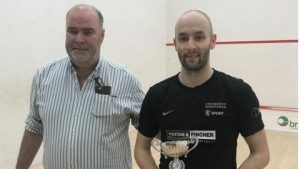 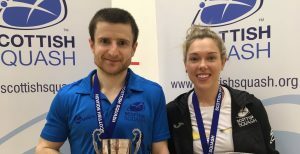 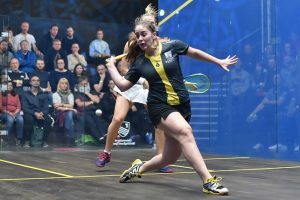 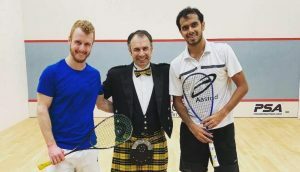 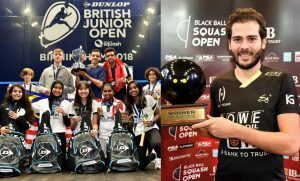 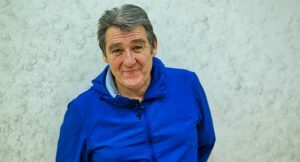 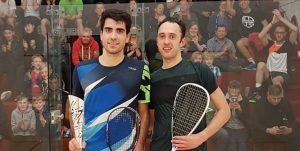 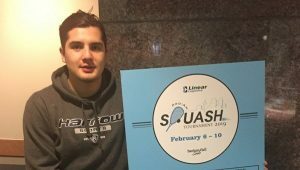 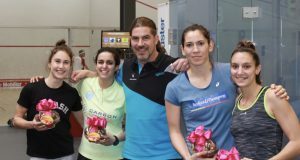 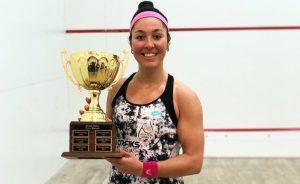 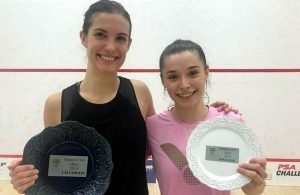 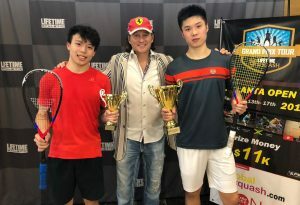 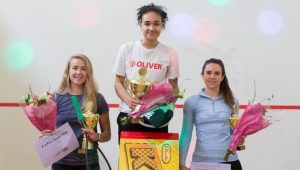 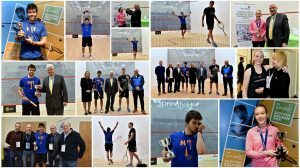 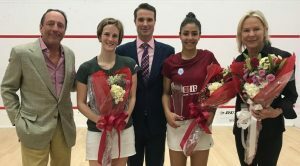 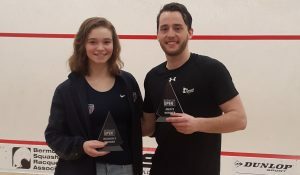 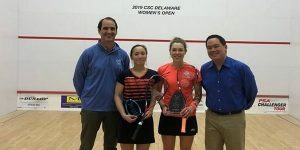 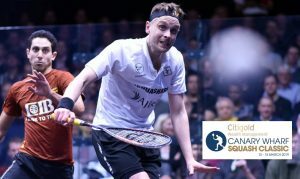 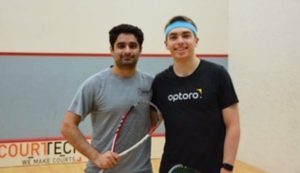 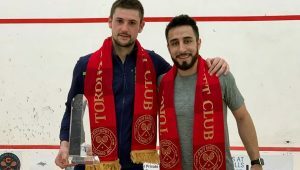 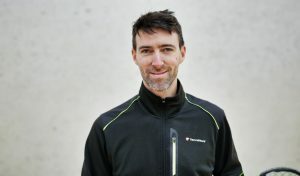 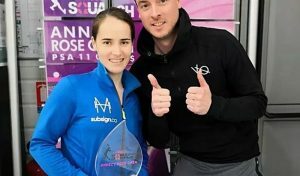 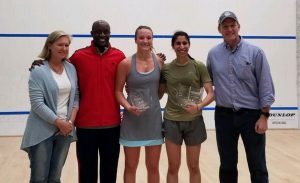 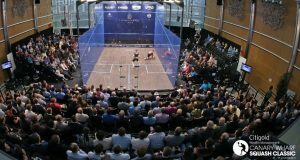 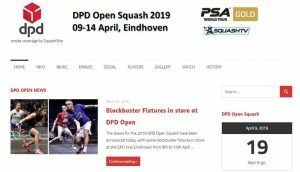 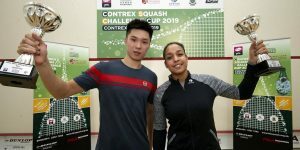 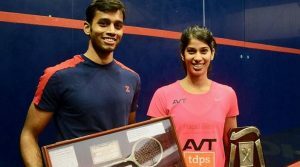 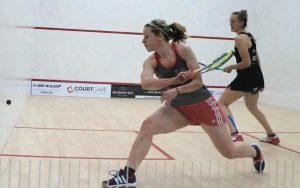 Leonal Cardenas claims his fourth and biggest PSA title in Calgary ..
Four Former Women's Champions aiming for more Nationals Glory in Nottingham ..